Coastal Conservation Association Florida (CCA Florida), Duke Energy and Florida Fish and Wildlife Conservation Commission (FWC) will begin releasing over 10,000 juvenile and adult redfish in southwest Florida counties beginning in February. 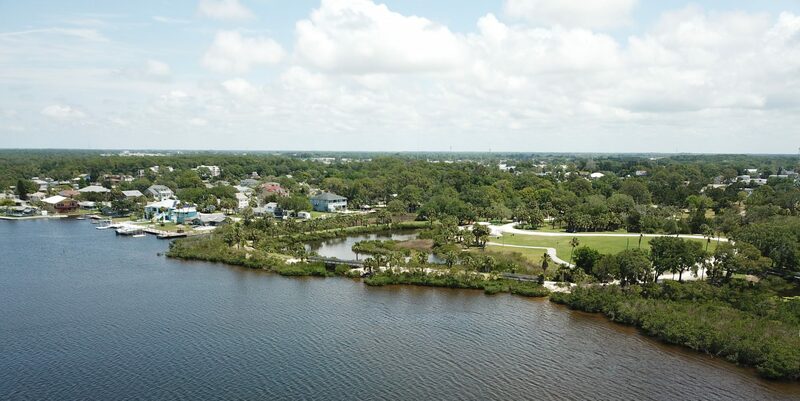 The release at Brasher Park will take place on Tuesday, February 5th at 11:00 am and will include approximately 1,000 to 1,500 juvenile fish and 25 to 30 adult redfish. Next PostNext How do I know if my address is within the Port Richey City limits?